Clothing/Jewelry Description: A gray hooded sweatshirt and black and blue Jordan sneakers. Distinguishing Characteristics: African-American male. Black hair, brown eyes. Domonique's nickname is Dom. His ears are pierced. 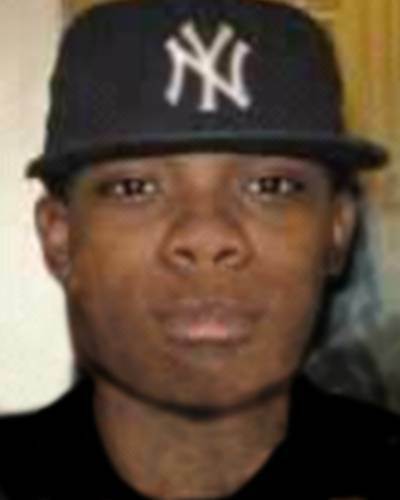 Domonique disappeared from his home in Rochester, New York on February 12, 2009. He had just returned home after a hockey game when he got a call on his cellular phone, left the house and never came back. Authorities believe he left of his own accord, but his mother doesn't believe this; she stated he had no reason to leave and didn't take any belongings with him. His mother stated he played in multiple sports and tried to be a role model to his younger siblings; he is the second-oldest of six children in the family. Domonique may be in the Ridgeway Avenue area of Rochester. Since his disappearance, his family has moved to North Carolina. 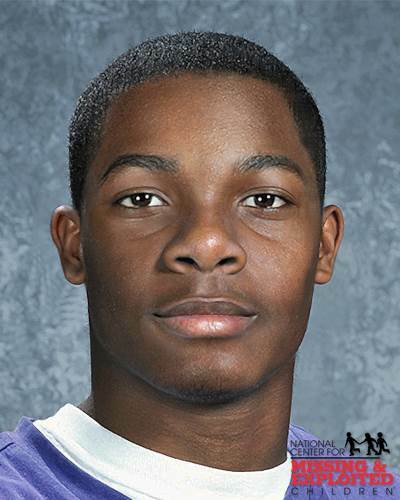 His case remains unsolved and is still classified as a runaway. Domonique was mentioned by host Callahan Walsh on "The Search Continues" which was the web follow-up show to the March 13th, 2019 episode of In Pursuit with John Walsh. As a result, I am moving our thread on him to the missing on tv section.